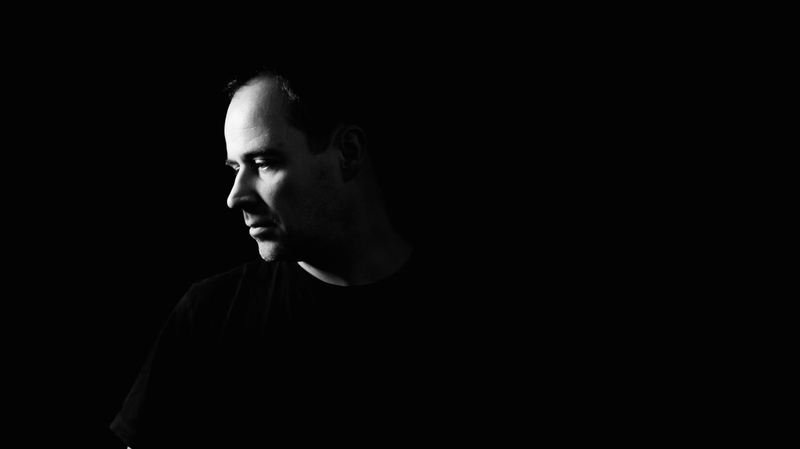 Christian Smith is one of the world’s leading exponents of inventive and diverse techno, both as a DJ and producer he is always bold and innovative, leading rather than following. In 2013 it is hard to imagine a list of prolific producers without his name towards the top. He has consistently dominated charts and DJs playlists with a steady flow of releases on high profile labels like Plus 8/Minus, Cocoon, Bedrock, Systematic, Mobilee, 100% Pure, Soma, and his own Tronic imprint. Christian Smith has operated at the top of his game for over a decade now, with his trademark blend of high impact tech-house and groovy techno. His latest album “Omakase” (Tronic, 2013), the follow-up to his critically acclaimed “Director’s Cut” (Tronic, 2010), has secured worldwide praise with a superb dancefloor orientated selection of tracks that explore and showcase his various styles within the techno genre: groovy, musical, peak-time and minimal. The album also features “House This House”, which when released as a single in 2012 on Richie Hawtin’s Plus 8, became the biggest selling release on the label that year. Christian’s Tronic label is also one of the top 5 selling techno labels in the world according to Beatport and Christian has also recently celebrated the landmark of Tronic’s 100th release. Another success story has been the launch of Tronic Radio, a weekly podcast show now syndicated to over 60 stations around the globe. Christian’s touring schedule is busier than ever, including regular Tronic parties in London, Miami, Tokyo, Detroit, Barcelona, Amsterdam, New York and Madrid, marking him out as a DJ and producer who maintains a relevance and position at the very pinnacle of electronic music.